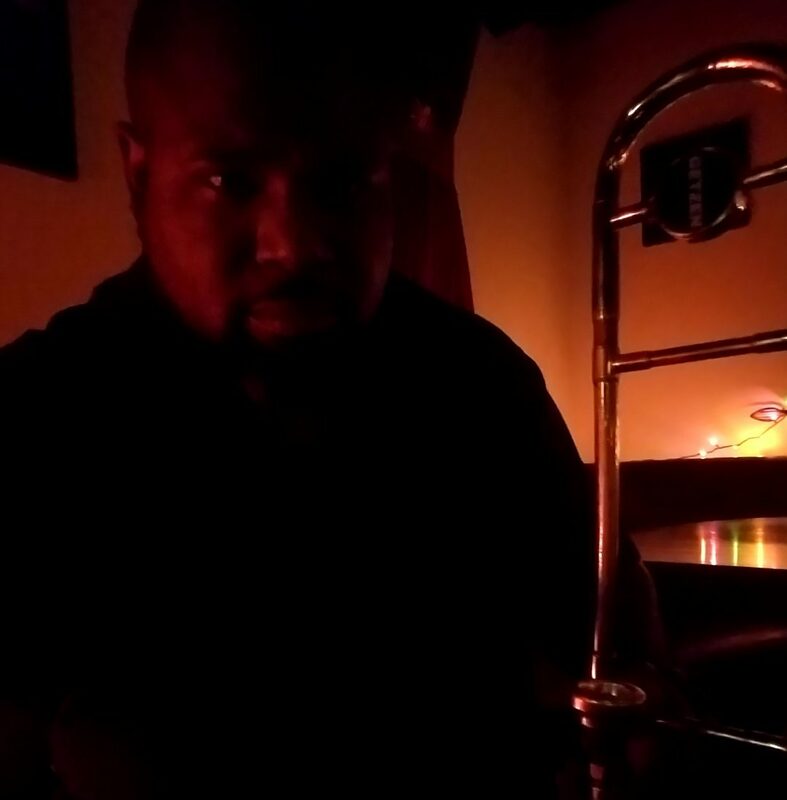 Posted in Blog?, Brass, Brass Instruments, Effects Pedals, entertainment, funk, Hip-Hop, humor, life, Live Show, Love, Music, Pedals, Trombone, trombone stuff, Uncategorized, Video. Previous Post It’s going down! !